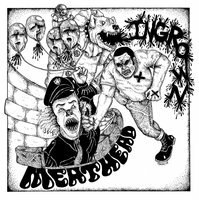 Late eighties NYHC worship by way of Olympia, WA. 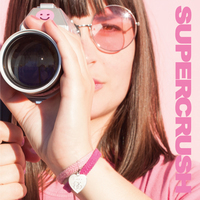 FFO: Breakdown, Outburst, Raw Deal, etc. 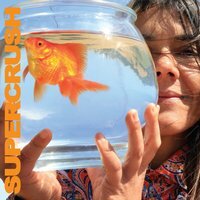 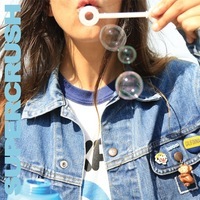 Supercrush - "I've Been Around b/w Brutal Honesty" 7"